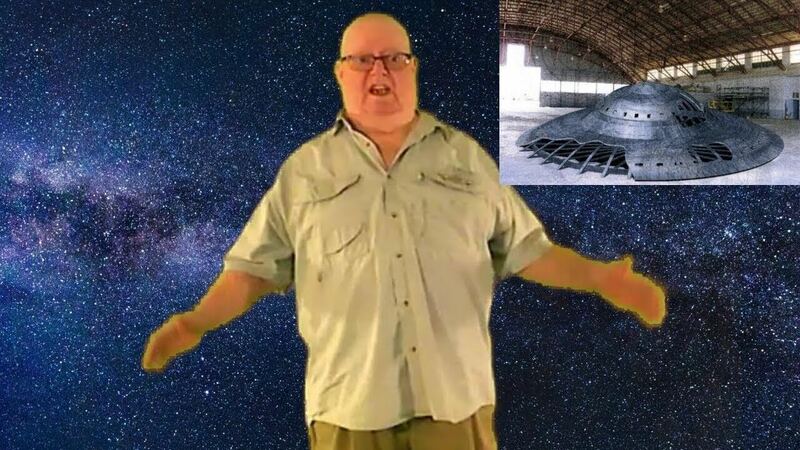 A MAN who claims to be a former Area 51 worker says he was recruited by the American government to pilot a UFO spaceship in a staggering new video. In the clip, Robert Miller explains how he used to work at the infamous airforce base and has flown a UFO using just his mind. Mr Miller reveals how aliens, spacecrafts and evidence of extraterrestrial life is being hidden inside the Groom Lake facility. He also details a particular memory of when he was asked to test-drive one of the flying vehicles.He says: “I do remember they brought me inside the craft and up to the pilot’s seat. There was only room for one person in the giant craft.“I looked around the cockpit and only saw a seat. “No joystick, no steering wheel, no other controls. There was, however, a helmet. They told me the craft was controlled telepathically. “I was told to imagine the craft starting to float off the ground, but it didn’t work. Mr Miller also suggested that he may have experienced time-travelling after blacking out during the experience. “I was 500ft off the ground, then the vibrations of the engine stopped. There was no ejection button on the craft. I was effectively helpless. “[The craft] was plunging towards the ground and I went unconscious. “The next thing I knew I was in hospital. A man in a black suit came in and explained to me what happened. He said right before the craft hit the ground, it just went, boom, disappeared. “Then in the middle of the night, they heard a loud crashing noise outside, the craft had crashed in the same spot. This claim comes just a day after video footage emerged of fighter jets encountering an unexplainable object. For more videos, be the first to check out out our new video section.